Recognizing the importance of having more HBCU subject matter experts to help lead the 31-year-old organization into the future, the decision was made to identify leaders from the HBCU community at large to bring the expertise and first-hand perspective to our diverse Board of Directors. “Our board is proud to have Dr. Hammond and Dr. Smith join the TMCF family because we know they appreciate the work we do as an organization and will work to find ways to make TMCF an even better partner in advocacy, scholarships and capacity building for our 47 member-schools,” said TMCF board Chair and Chairman and CEO of Gallup, Jim Clifton. Dr. Cynthia Jackson-Hammond is the eight president of Central State University where she is recognized as an innovative leader expanding course offerings and infrastructure for the students. She earned a Doctorate of Higher Education from Grambling State University, an Education Specialist degree in counseling education and a Master’s degree in communications from the University of Louisiana-Monroe, and a Bachelor’s degree from Grambling State University in English and communications. Hammond was recently awarded HBCU Digest’s Female President of the Year for her bold leadership. Dr. Kent J. Smith, Jr. serves as the 16th president of Langston University with more than twenty years of experience in higher education. 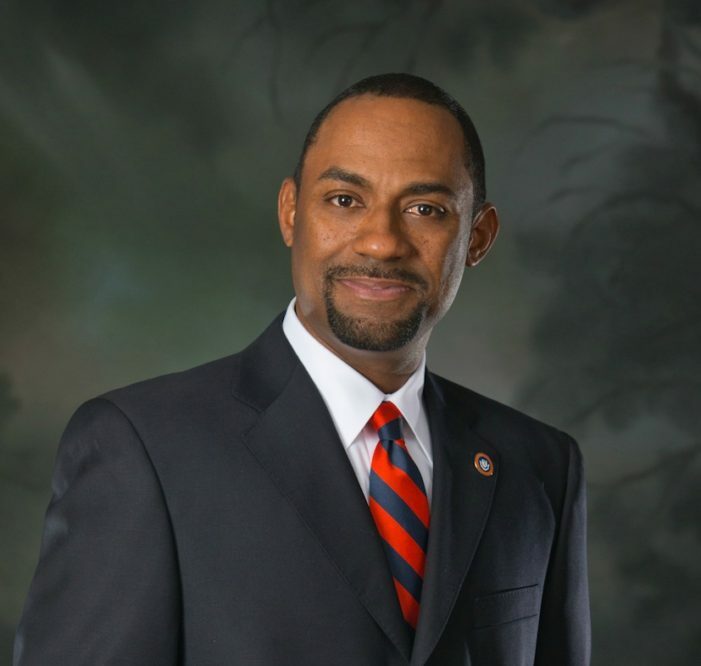 Under his leadership, Langston University has seen record highs in fundraising, admissions applications, and freshman enrollment. Dr. Smith earned a Bachelor of Science in secondary education, a Master of Education in educational administration and supervision from Southern University and A&M College in Baton Rouge, and a Doctorate in education and human resources studies, with a concentration in educational administration and student affairs, from Colorado State University in Fort Collins.